An advanced ESL conversation class can be a bit tricky to teach because it’s sometimes hard to see any improvement in your students. 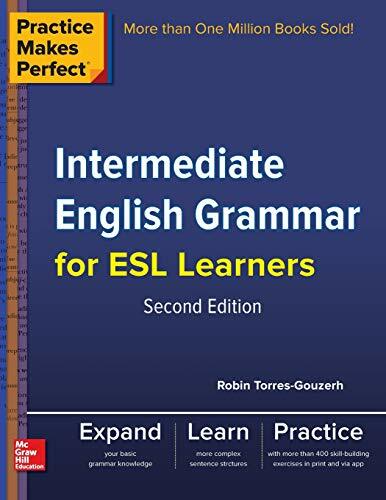 Compare this to beginners who you may teach how to read! Or, learning all the vocabulary about weather for the first time. It’s certainly motivating! Advanced Students: Not So Easy Sometimes! I remember back to when I first started teaching and I thought that higher-level students would be easier to teach than beginner. After all, we could communicate with each other easily. Over time, I found this not to be the case at all. Even though basic communication was not a problem, it’s hard to do things in class that challenge them enough. 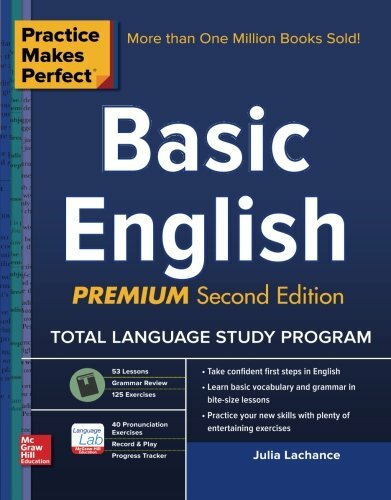 I’ve found that it can be really useful if you use authentic material and challenge your advanced students that way instead of just relying on ESL textbooks, which are often too easy and often quite boring. Maybe you’ve also found that these books cover the same topics, over and over, and over again? Movies, sports, family, jobs, weather, cities, etc. Switch it up with one of these lesson plans and talk about some real stuff! Here are five lesson plans that I’ve used in my own intermediate to advanced level English conversation classes. I taught English in Korean universities, so the lessons are geared towards this group of students. However, you could easily adapt them for higher-level high school students. I also used them for private classes teaching business people. The topics are probably too abstract and not so interesting for anyone under the age of 15 or 16. The minimum amount of time is about an hour for most of these lessons. 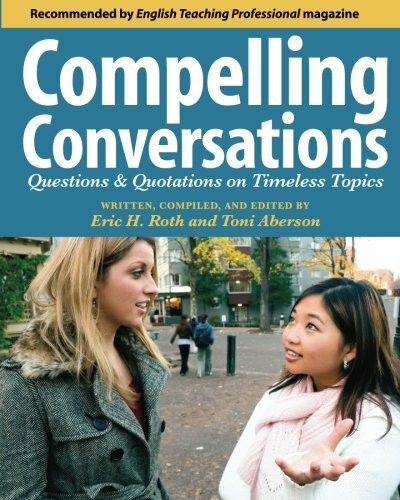 Any shorter amount of time, and you’ll just be getting through the reading, leaving you no time for any substantial discussion about the issues. This is the most interesting part though! For classes of 3-4 hours, you can add some sort of interesting task based learning project on at the end related to the topic. Get your creative juices flowing to come up with something fun for your students. Watching a follow-up video is often ideal. 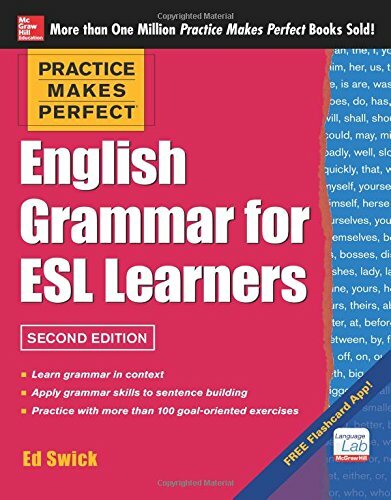 Most of the readings in these lessons are from Breaking News English. They cover a wide range of skills, from vocabulary to grammar, writing and listening, but mostly focus on reading comprehension and conversation or discussion. You can use them with students around the world. This is a good one for the cellphone zombies in your class. Wake them up with a dose of reality about what impact technology has on their health. This is an interesting lesson plan for science or engineering majors. Other students found it interesting as well, so give it a try. This song is one of my favorite ESL listening and speaking lesson for when we’re studying conditionals (if). It’s appropriate for middle-school to adults and it can even work for high beginners, with a bit of hand-holding from the teacher (the official term is scaffolding!). However, this lesson plan is best for intermediate-advanced levels because you can get into some really interesting discussions. Try out these topics specifically for your students in South Korea. If you teach business English, the first two are kind of perfect. 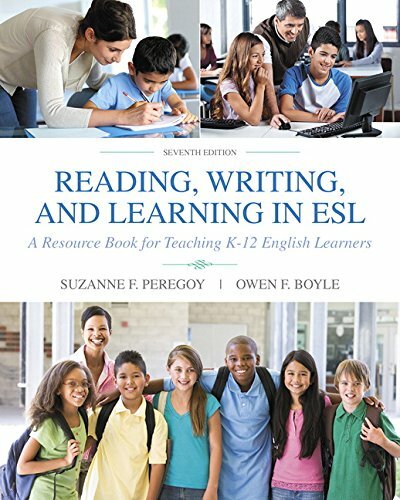 Need more Ideas for Teaching English to Advanced Levels Students? I’m sure you do. 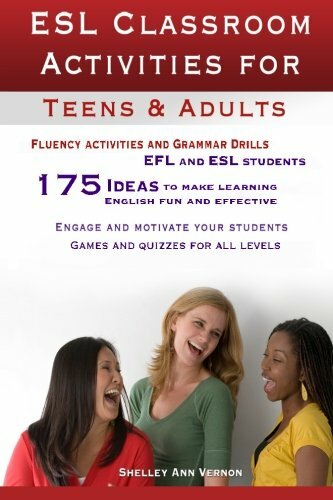 That’s why you need to check out this book over on Amazon: 101 ESL Activities: For Teenagers and Adults. 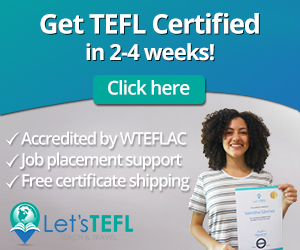 There are more than 100 top-quality ESL/EFL activities that will get your students engaged, interested and having fun while learning English. What more could you want? The book is organized around the various skills including reading, writing, speaking, listening, 4-skills, warm-ups + icebreakers, etc. It’s super easy to find the activity you need in those last few minutes before class. The good news is that the book is available on Amazon in both print and digital formats. The (cheaper) digital copy can be read on any device by downloading the free Kindle reading app. 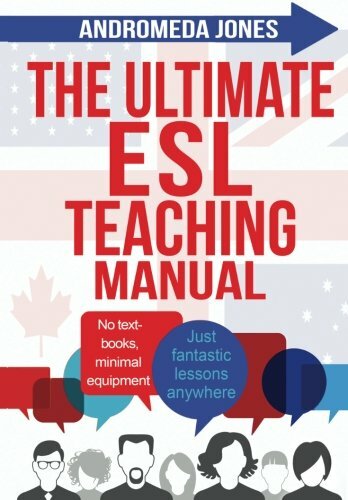 Do you Teach an Advanced ESL Conversation Class? 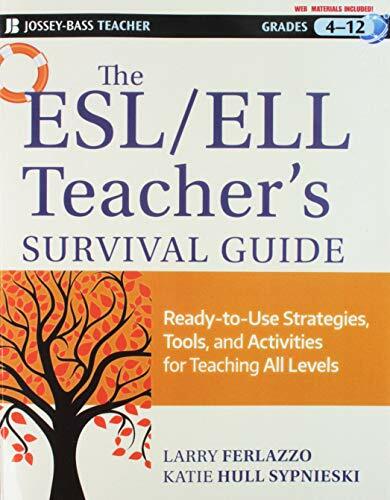 Leave a comment below and let us know your tips and tricks for lesson planning with advanced ESL conversation classes. Do you have a go-to source for lesson plans? 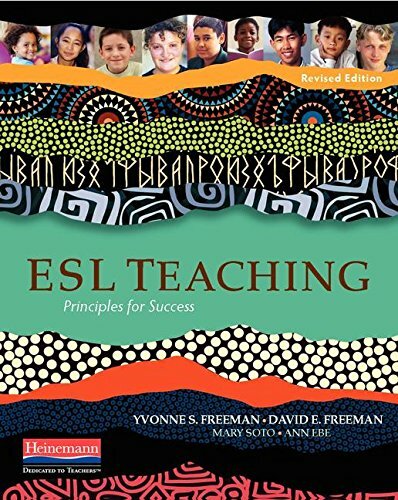 english conversation, english conversation class, esl conversation, esl lesson plan.